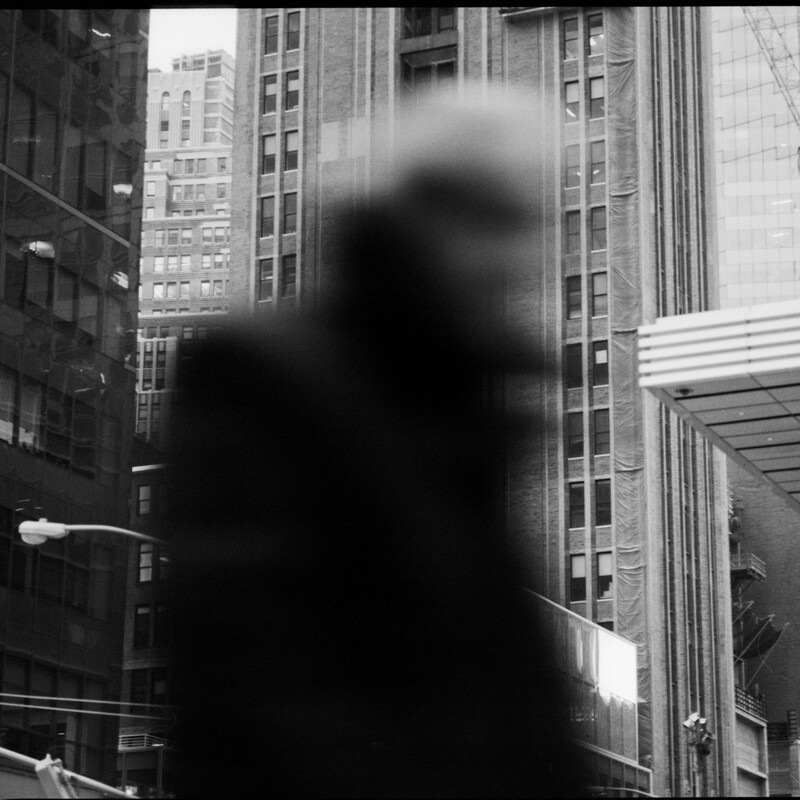 Introduction to Street Photography Now Up! In Class discussion! 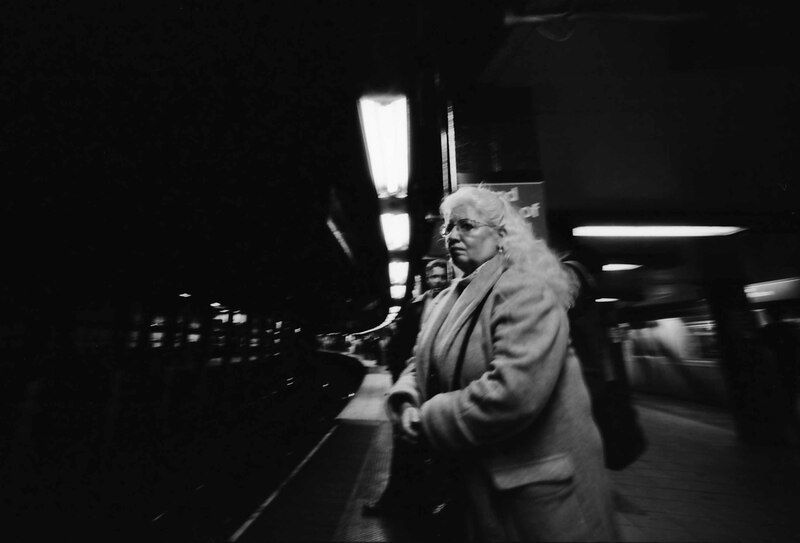 We will go over the history of street photography and pay homage to those that came before us. We will discuss technique in detail. From framing, composition, metering, depth of field and content. If you need a tutorial with your camera then I am very acquainted with Nikon, Canon, Sony and other cameras. Welcome to China Town! See the madness and beauty of China Town! This area is a dream for photographers as it is filled with amazing characters, small streets and lots of action! Coney Island! A lot like China Town in the amount of energy but with a completely different culture! See the Wonder Wheel and get a bit of history as you soak in the rays and shoot in the sun! Williamsburg waterfront. This is my home turf and as such I like to think I know a thing or two about it! We will visit the Puerto Rican neighborhoods and walk along the edge of the Hasidic ones. Thank you so much for the compliment! And before I thought the web was filled with trolls! Your photos are excellent. I especially love the “Emerald Eye of the Snake”. I really enjoy street photography… but nature photography is incredibly satisfying in so many ways. If I ever get to Melbourne, I would be humbled to take a few lessons from you. You are too humble. I enjoyed your posts greatly and it was really a pleasure to see the diversity of inspirations through wordpress. Thank you for your kind reply. Til Death Do Us Advertise. Text in Street Photos. Lil Pea Shooter! (You need a good film camera)!